Human social interaction is varied, complex and always changing. How we perceive each other and ourselves, how individuals interact within groups, and how groups are structured--all these are the domain of social psychology. Many have doubted, however, that a full-fledged social psychology textbook can successfully be written from a Christian perspective. Inevitably, some say, when attempting to integrate theology and social psychology, one discipline must suffer at the expense of the other. Angela Sabates counters that thinking by demonstrating how these two disciplines can indeed be brought together in a fruitful way. She crisply covers key topics in social psychology, utilizing research that is well grounded in the empirical and theoretical literature, while demonstrating how a distinctively Christian approach can offer fresh ideas and understandings. Why doesn?t our behavior always match what we say we believe? 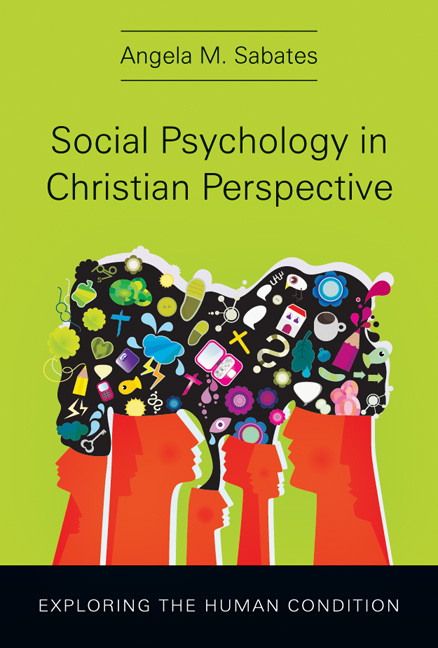 Sabates draws out the implications of a Christian view of human persons on these and other central subjects within the well-established framework of social psychological study. This volume is for those looking for a core text that makes use of a Christian theological perspective to explore what the science of psychology suggests to us about the nature of human social interaction. "Angela Sabates's book is a thorough survey of current social psychological theory and research. It gives credit where it is due because, indeed, social psychologists have taught us much about the negative power of social situations as well as our capacities for distorted social perception. At the same time, her creation-fall-redemption framework suggests places where the current social psychological paradigm falls short and points to a research program that takes better account of our inherently positive--and still redeemable--social tendencies." "Finally (! ), a social psychology textbook written from a solidly Christian perspective that rivals the best in an otherwise secular market. Utilizing the broad theological tenets of creation, fall and redemption, Angela Sabates skillfully demonstrates how thinking Christianly about social psychology can offer a bold alternative, yet without damaging the field's empirical goods. Cogent, well-written and comprehensive, this text will allow the student to use their Christian lenses without sacrificing a solid grounding in social psychology." "Angela M. Sabates has written a wonderful text aptly entitled Social Psychology in Christian Perspective. She fairly describes current approaches to social psychology yet she consistently critiques them through a Christian lens, respecting both empirical and theological methods. This will help students not only understand the fascinating subfield of social psychology, but it will also develop their critical reasoning abilities, helping them become Christians who can think like psychological scientists. This is a great text for any explicitly Christian college." 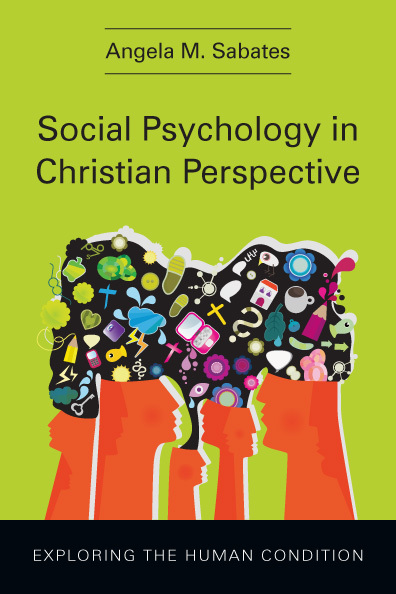 "Social Psychology in Christian Perspective represents a much-needed alternative to the selection of social psychology textbooks that are currently on the market. Dr. Sabates has written an engaging text that encourages students to critically examine both the claims of a naturalistic approach to the discipline as well as a Christian integrative model. I'm looking forward to adopting it for my social psychology course." "Although Sabates' book lacks the glossy paper and splashy photographs of mainstream texts (and thus the cost is reasonable by textbook standards) . . . I encourage Christian social psychology faculty members to give this book a look. 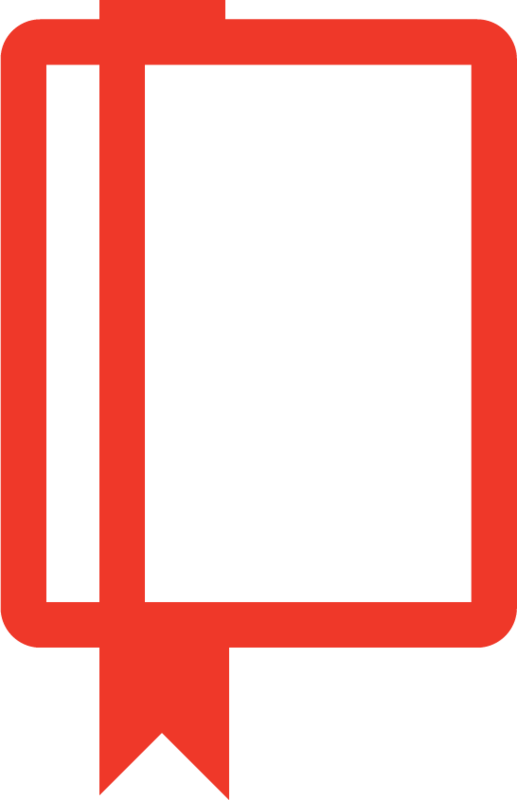 The content in the book is rich and can serve as a foundation for faculty members to explore related topics of their own choosing, as well as provide the starting point for many interesting classroom discussions. Faculty members using this text will find many opportunities to excite students about the rich and fertile field of social psychology." 2. What Has Christianity to Do with Social Psychology? Angela M. Sabates is associate professor of psychology at Bethel University in St. Paul, Minnesota. She previously taught at Palm Beach Atlantic University in West Palm Beach, Florida, and she has worked professionally at Cornerstone Family Counseling Center (Fairfax, Virginia), Minirth-Meier and Byrd Clinic (Arlington, Virginia) and Reston Psychological Center and Lab School of Washington (Fairfax, Virginia, and Washington, D.C.). She earned her Ph.D. in clinical psychology at Northwestern University in Evanston, Illinois. Her article, "The Child Patient" appears in Christian Counseling Ethics (IVP), and other articles have appeared in issues of Christian Counseling Today.